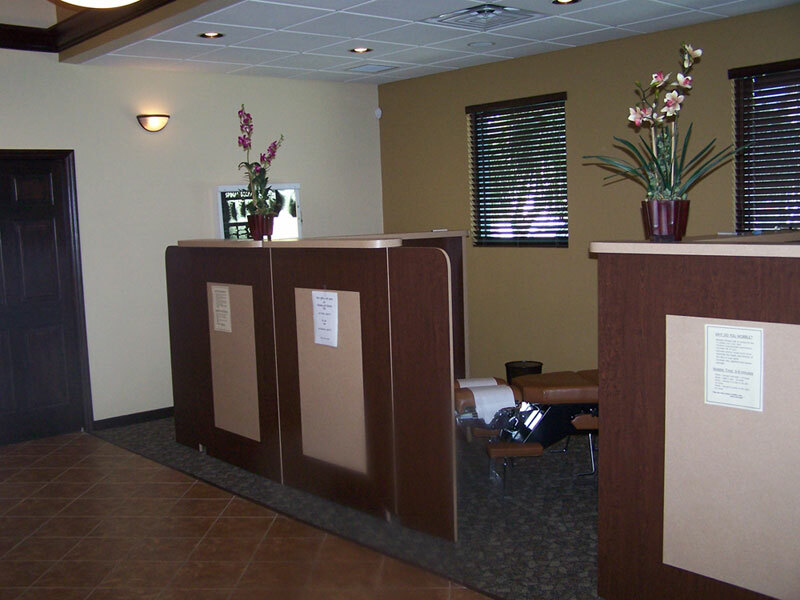 The mission of Windmill Health Center is to provide high quality, cost effective chiropractic, care. The clinic promotes the stabilization of spinal function and improved quality of life for individuals suffering from acute and chronic pain. When most people think of a chiropractor, the treatment that comes to mind is a chiropractic adjustment, also known as spinal manipulation. Although this is one very successful treatment we use with our Weston chiropractic patients, it is often used in combination with other treatments depending on the condition. Chiropractors make use of a number of treatment modalities to achieve the best possible outcomes. 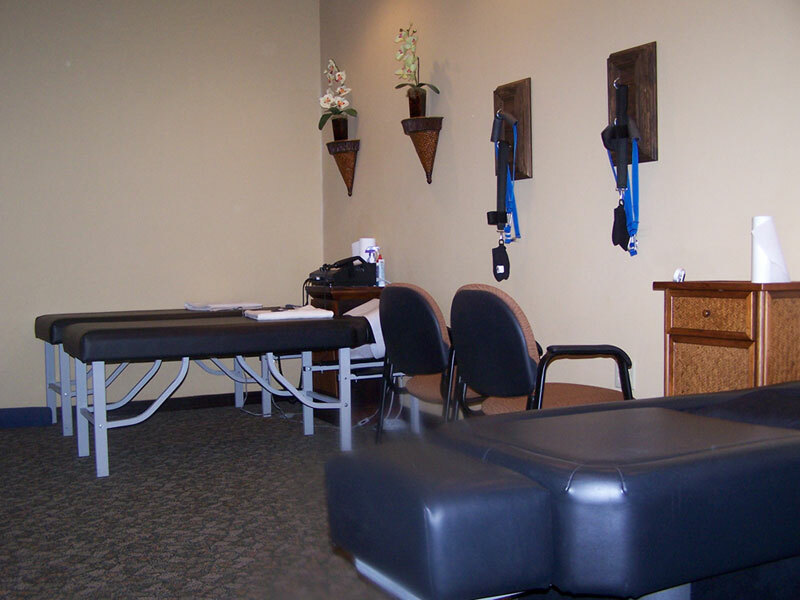 The Weston chiropractic physicians at Windmill Health Center use many different therapies to complement and enhance our chiropractic treatments. I read this article and found it very interesting, thought it might be something for you. 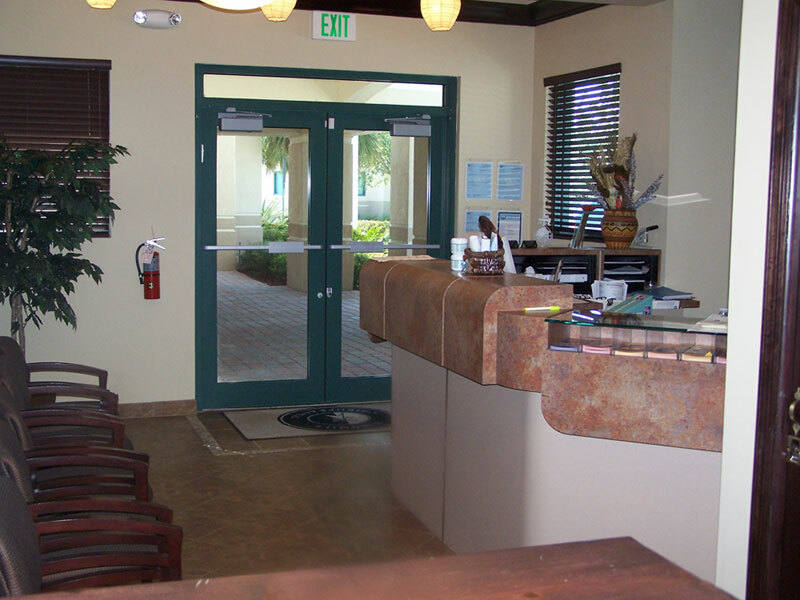 The article is called Office Tour and is located at http://www.windmillhealthcenter.com/office-tour/.